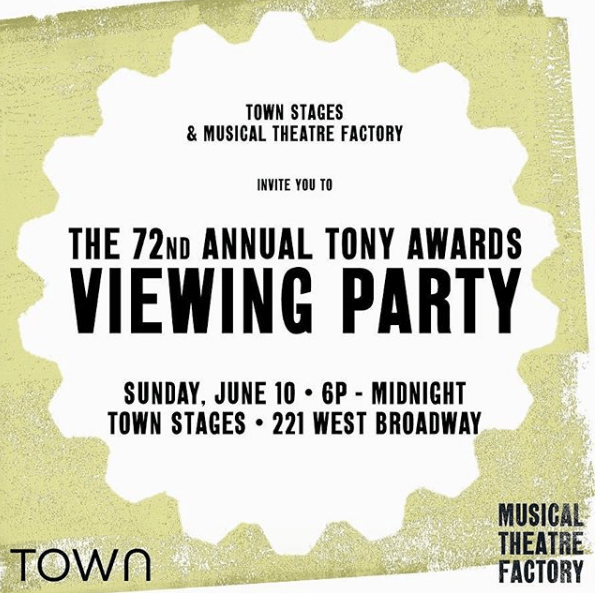 Town Stages is a non-profit cultural space in Tribeca offering a range of ticketed programming to the general public. 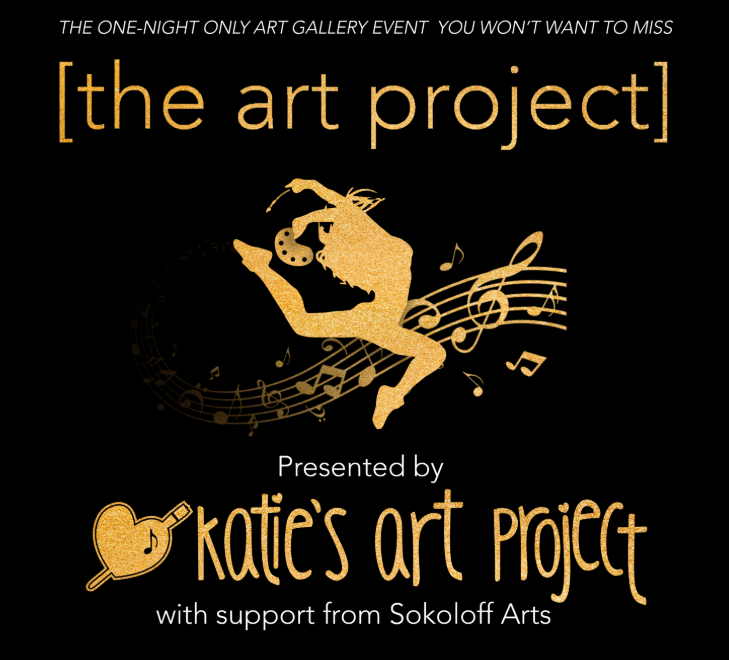 Proceeds go to the art being made, the artists who make it, and to subsidizing our on-site Fellowship Program through Sokoloff Arts. You can also follow us on Instagram and Facebook. We’ll celebrate our annual event with cocktails, hors d’oeuvres, entertainment, and special presentations of our work and its impact in Ethiopia. 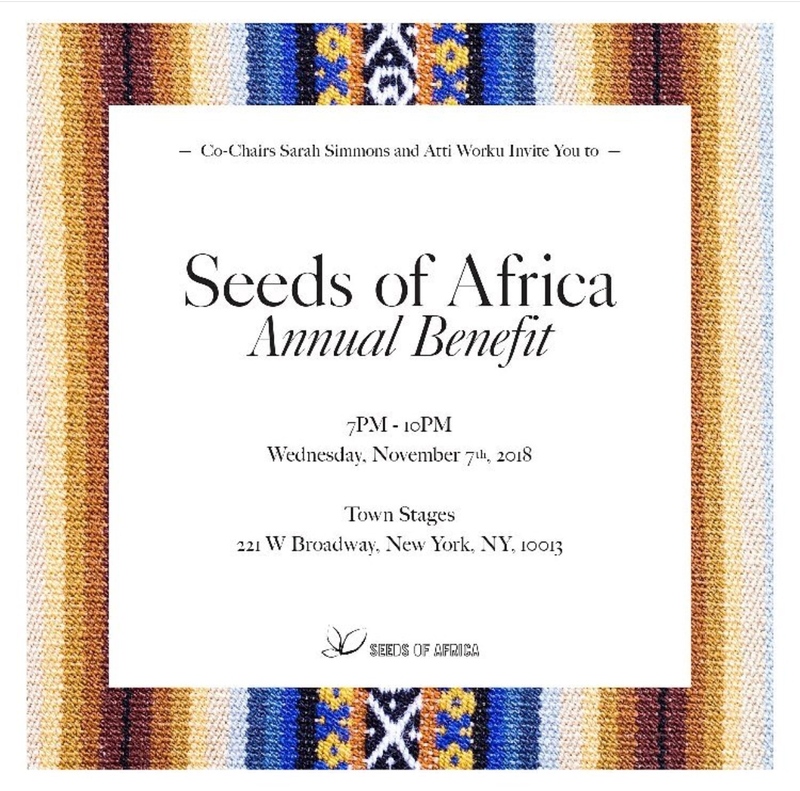 We expect to host up to 300 guests, with all proceeds from this event supporting Seeds of Africa’s education and community development programs in Adama, Ethiopia. This event is themed “Cocktail and Cloth” in celebration of the richness and diversity of African cultures and textiles. Entertainment will be provided by DJ mOma, DJ AQ and an East African dance performance by the young students of Asase Yaa School of the Arts. Since 2008, Seeds of Africa has been working to ensure that all students in Adama, Ethiopia have access to a free, quality education and receive the support they need both in school and at home to be successful students and citizens. Seeding Education promotes a STEM-based (science, technology, arts & mathematics) curriculum that encourages self-expression, logical and relational development and positive communication, in addition to providing nutritious meals, access to healthcare and school supplies. We are proud to serve 210 students in pre-K through 5th grade. Sowing Community empowers the mothers and grandmothers of our students with language and financial literacy guidance, seed loans and technical support to help them start and grow their own businesses. 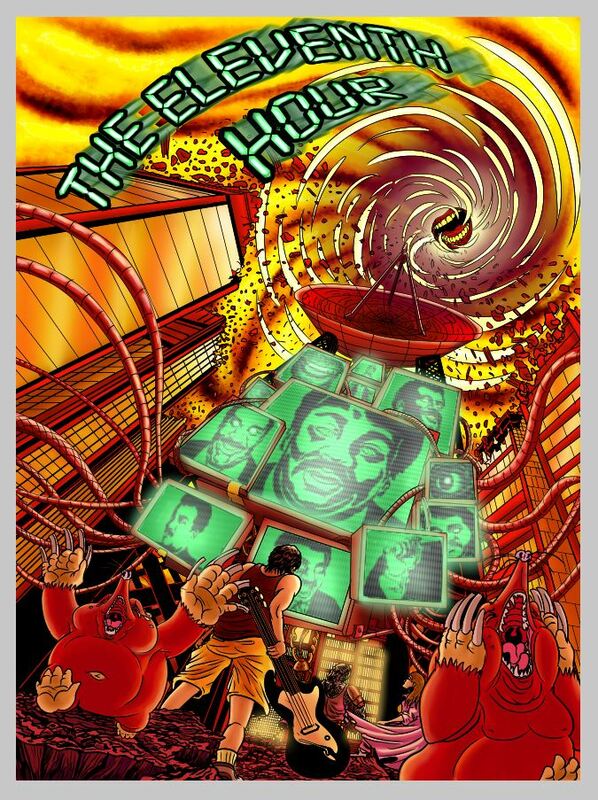 A new sci-fi musical comedy about the end of the world in -- where else -- a basement in New Brunswick, New Jersey. Chronicling the fabled New Brunswick basement music scene during the apocalypse, this new show, which had its premiere as part of New York Winterfest back in January, includes a New Brunswick basement rocker, the rising star astrophysicist he used to date, a committed performer from Medieval Times, a giant snake, cannibals, a group of mole people, and Neil DeGrasse Tyson. The end of the world is about 12 hours away. The Eleventh Hour had a stellar run at Town Stages back in May and June and it is BACK! Catch this rock musical during its new September - November run at Town Stages, starting Sept 21st. All performances at 8pm with a guest band starting at 7:30! Highballs & High Fives with Edrington & Q Drinks! We are opening up the bar on a Thursday to make you tasty highballs with Highland Park, The Macallan, Brugal Rum, Partida Tequila, and Snow Leopard Vodka! I made some schrubs! We have all of the Q sodas! And every single highball is garnished with a high five. Just for you. Because we love you. Bar opens at 5, movie starts at 7 - we'll roll out the comfy chairs, and as usual, feel free to bring blankets and friends! 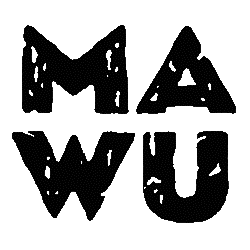 A storytelling collective and incubator for female expression. 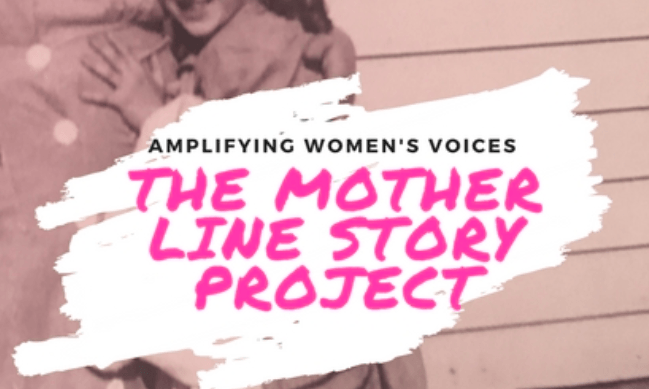 The project brings together generation of performers to tell the stories of their maternal ancestors through the creation of new, self-devised work. Participants write and perform two minute monologues in the first person voice of their mother, or her mother, or her mother's mother etc... Thus exploring their mother line. The stories are then shared through our youtube channel, podcast, and live performances. By amplifying women's voices, past and present, we aim to foster artists' connections to their own creativity as well as build an environment which continuously supports and renews that creativity. 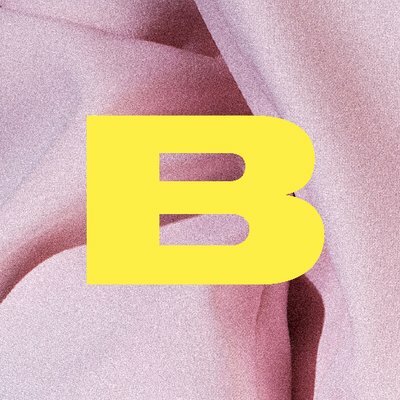 We've got big news. Mother Line is planning to take on the world in 2019. So, we decided to through a party to celebrate our community, honor where we came from, and get ready for what's next. Please join us at beautiful Town Stages as we amplify women's voices, look to the future, and eat cake! Festive Attire Please. There will be fancy celebrities, the announcement of the 2019 Mother Line season, the naming of our Matron of Honor, and a world premier Mother Line performance. After much anticipation, it is with great joy that I introduce you to our new Producing Artistic Director, Mei Ann Teo! Many of you had the chance to meet Mei Ann at our Town Hall last spring. For those who didn't, you should know that she is a visionary interdisciplinary theatre maker and community organizer who brings with her to the job a wealth of experience in new works development, education, and fundraising. We are in great hands, and I have full confidence that the Factory will achieve new levels of artistic excellence and organizational sustainability with her expertise and leadership. Mei Ann has been meeting with me regularly throughout the summer, as well as meeting with our Board of Directors, our team, and community leaders to get a comprehensive view of the Factory before officially stepping into her role in September. Very soon we will be sending out a massive press release that details our shift in artistic leadership and some of the exciting ideas Mei Ann has for reinvigorating our Assembly Line, ideas that will ensure our cornerstone programs become more accessible to all disciplines of artists we serve. If you want to meet Mei Ann and hear about her programatic ideas in person, we'd like to invite you to a Meet and Greet and reception at Town Stages on Tuesday, September 11 from 5-7pm. Our returning team and artists will be there to share about MTF’s fall activities. Please RSVP! We wanted to be sure you, the People of Musical Theatre Factory, heard this news first, but please do us the favor of keeping this information secret until we make our big press announcement. When the news goes public, we'll ask for your help in blasting to all your social media channels! You have all been so supportive throughout this transition. It has been an honor to serve you as Founding Artistic Director, and for those who may be concerned about my ongoing involvement in MTF, rest assured I will remain active on the Board of Directors and will continue to consult and collaborate with Mei Ann regularly while she gets her bearings. 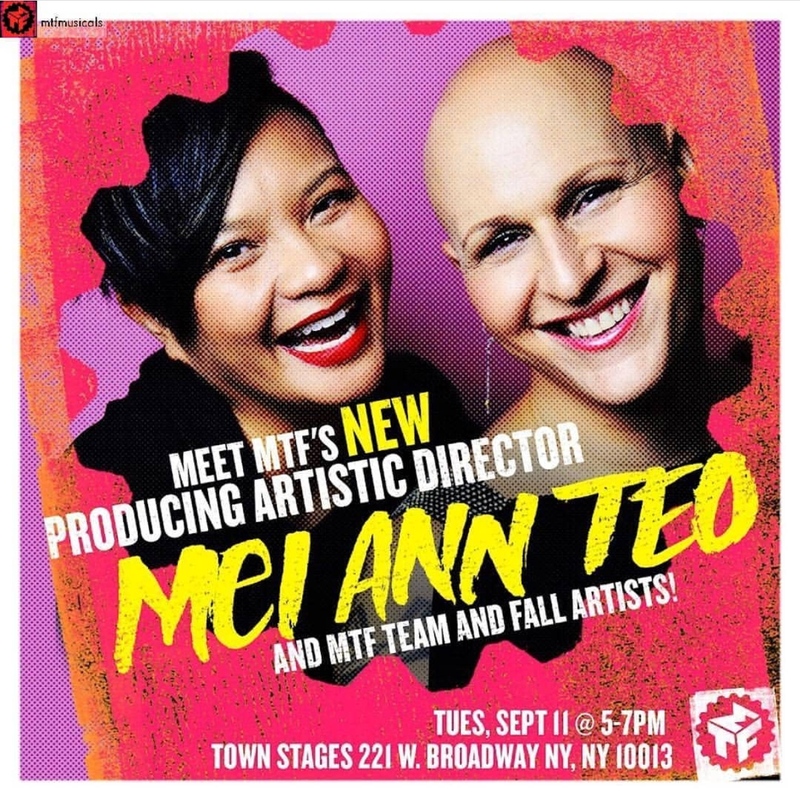 Now please, join me in welcoming MTF's new Producing Artistic Director, Mei Ann Teo! 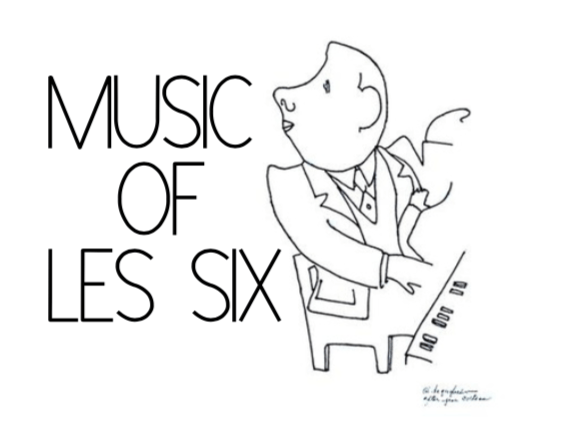 Classical Music has gotten a bad rap. Shushing, rustling candy wrappers, stuck in a row of uncomfortable chairs trying not to fall asleep while waiting for intermission to cough or use the bathroom. Forget all of it. That's now how this music was meant to be performed, so we're not gonna do it. Get up, get a drink whenever you want. Cough, slurp, chat as much as you please. Most importantly, enjoy yourself and some amazing music with us at Town Stages! 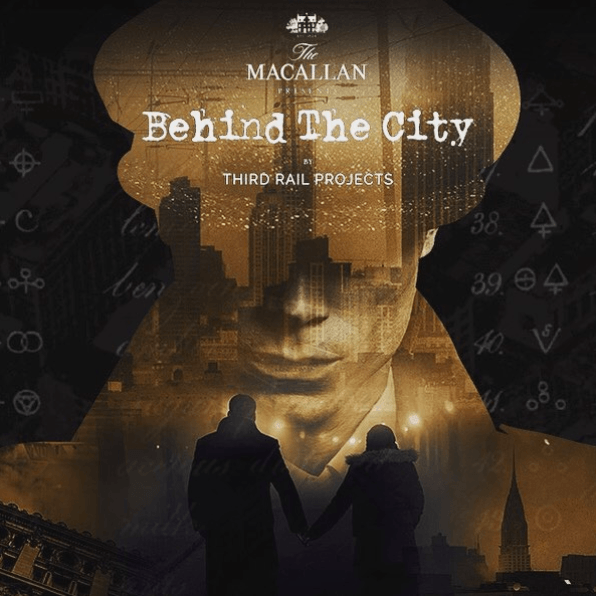 Whisky, Women, and a Movie! A beautiful single malt isn’t a one-dimensional tipple- which means there’s no single, perfect way to drink it! 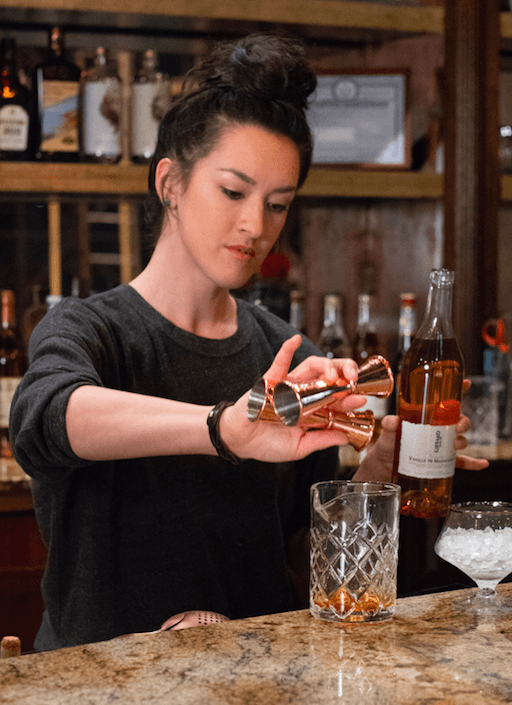 Join Highland Park Brand Ambassador Tonia Guffey and Bar Director Joanna Carpenter for an evening of discovering Highland Park’s wonderful whiskies and the surprising ways you can imbibe with them. 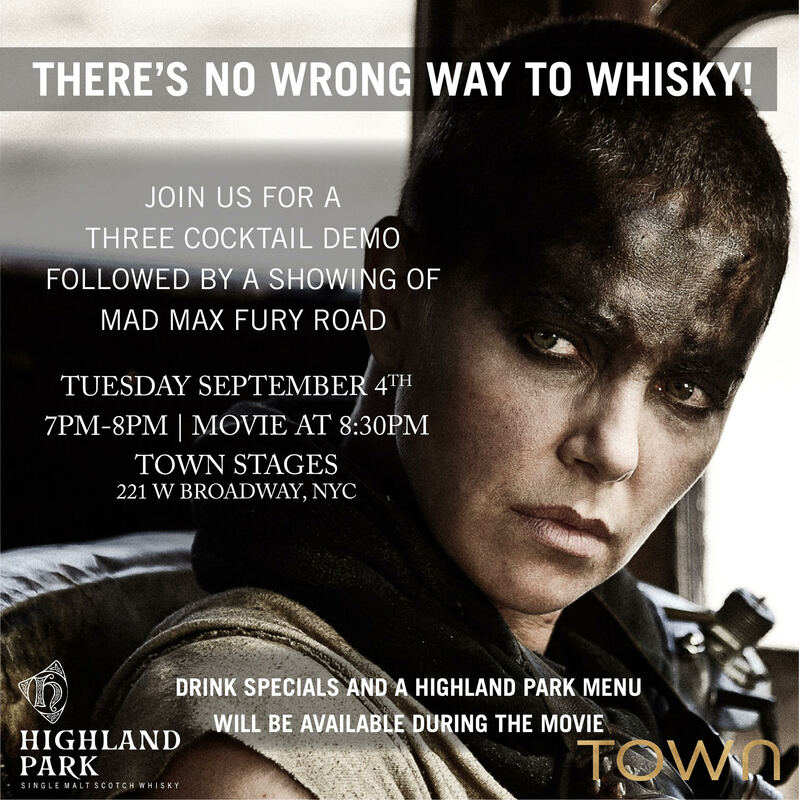 Join us after for a free screening of Mad Max: Fury Road, sponsored by Highland Park! Join Maria Torres as she offers a special Hustle Dance Masterclass. Rediscover one of the most popular social dances born from New York’s own Latin community—THE HUSTLE—in this dynamic two hour workshop focused on the partnering technique of “Lead and Follow” with an emphasis on the musicality, speed and syncopation of the dance. Stick around and enjoy a Hustle Dance Party with live DJ and themed Cocktails.! 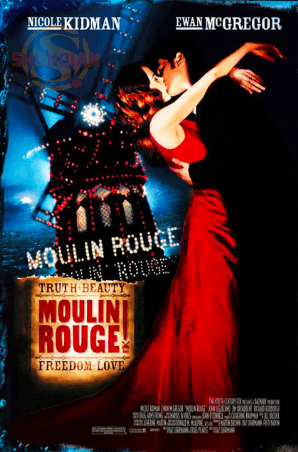 Our summer series of movie nights continues! You know the drill: bring your blankets, bring your friends, the AC will be blasting, and the daiquiris will be flowing. Sponsored by Santa Teresa 1796 (our bar team’s favorite new rum! ), it’s going to be another fabulous Tuesday! In addition, there will be wine and beer specials all night, and pretty please no outside food! Bar opens at 5pm. Movie at 7pm!!! Join Maria Torres as she offers a special Hustle Dance Masterclass. Rediscover one of the most popular social dances born from New York’s own Latin community—THE HUSTLE—in this dynamic two hour workshop focused on the partnering technique of “Lead and Follow” with an emphasis on the musicality, speed and syncopation of the dance. Stick around and enjoy a Hustle Dance Party with live DJ and themed Cocktails! A one night only pop-up gallery event featuring art, live music and dance performances by some of your favorite stars! Just like Bryant Park - but with air conditioning, bathroom, and no stampede! Admission is free! 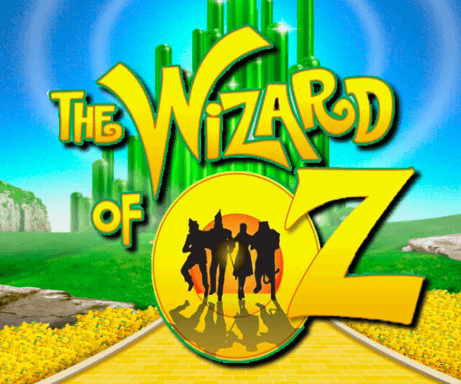 Just bring your blankets, bring your friends - we would love to have you sprawl in the main hall with us for our screening of everyone's favorite, "The Wizard of Oz"! 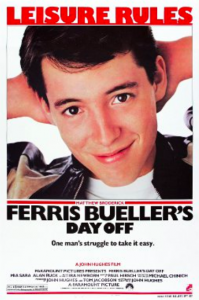 Bar opens at 5:00, the movie starts at 7:00! 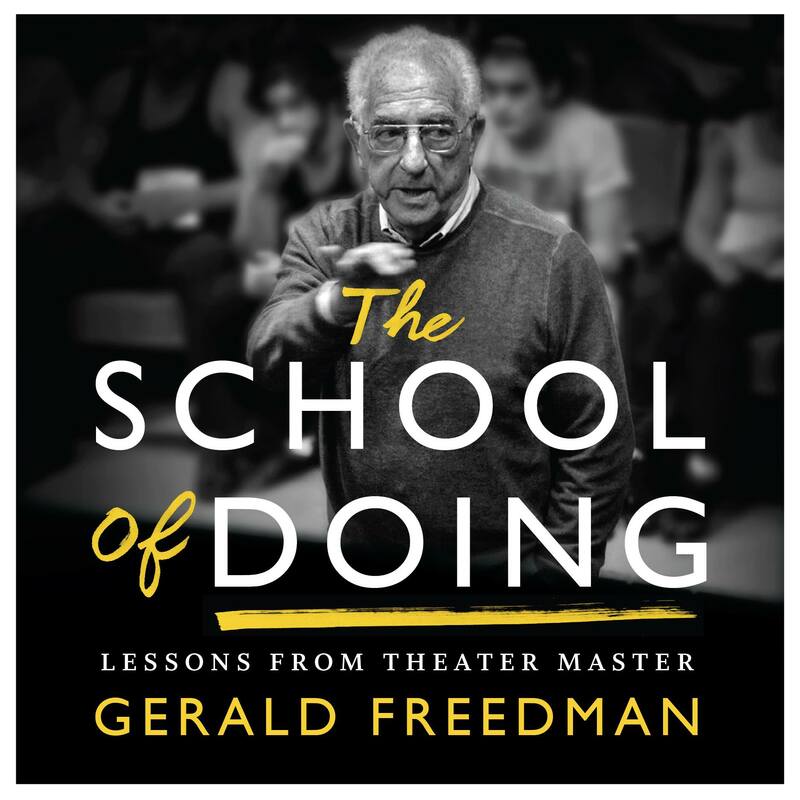 Talk Back of: The School of Doing: Lessons from Gerald Freedman by Isaac Klein, moderated by Ashley Gates Jansen. This two hour forum will allow Isaac, Ashley, and guests time to dig in and discuss some of the book's ideas in depth. Please bring your thoughts and questions! Admission is FREE. Discussion will be from 1pm - 3pm. A cocktail hour will follow from 3-4pm. This event is relaxed, so if you need to arrive late or leave early, that's okay! 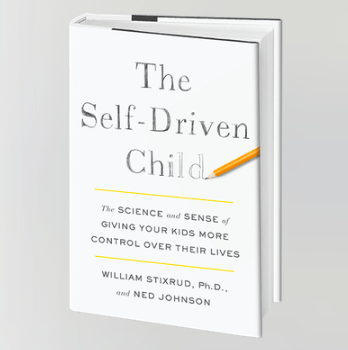 Copies of "The School of Doing" will be available for sale and signing. Space for this event was sponsored in part by Sokoloff Arts. This intensive blends concentrated work time with ample time for questions and discourse. 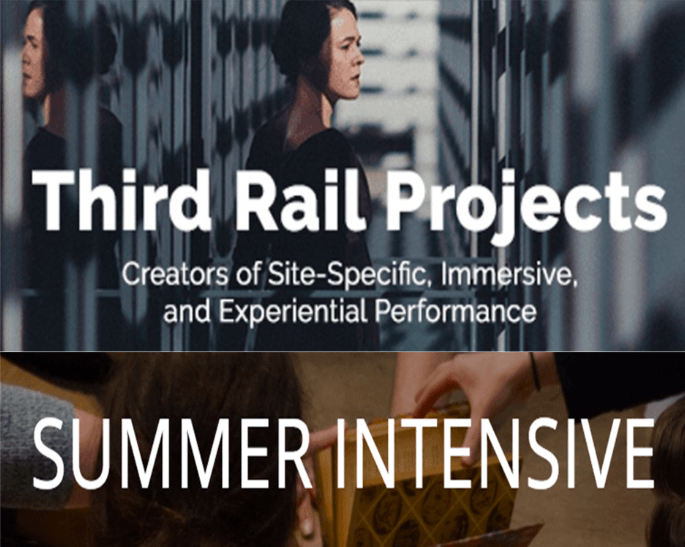 Experience in performance and a willingness to move is a requisite for this course. You're invited to the Grand Opening at Town Stages! We are a beautiful event venue, cultural arts space and cocktail bar! 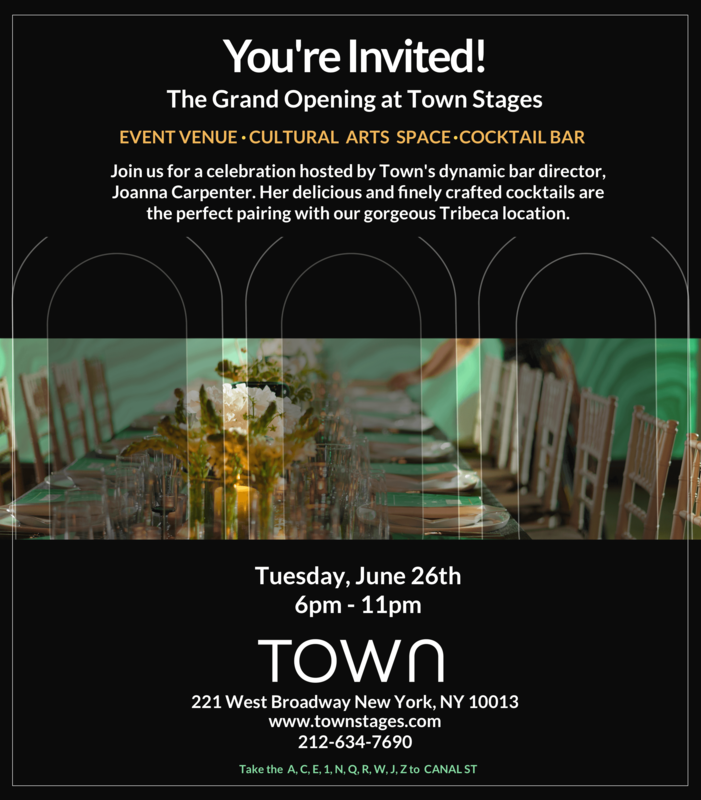 Join us for a celebration hosted by Town's dynamic bar director, Joanna Carpenter. Her delicious and finely crafted cocktails are the perfect pairing with our gorgeous Tribeca location. Whether you are cheering for Fish or Fetch, Angels or Avada Kedavra, Schumer or Shalhoub, join us to watch the biggest night on the Great White Way on the big screen. Revel in the biggest night on Broadway from the newest cultural arts and events space on West Broadway. 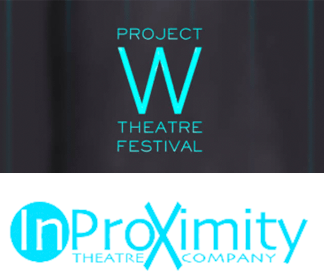 Project W Theatre Festival is a multi-day reading festival in New York City presenting new plays written, directed, managed and produced exclusively by women. 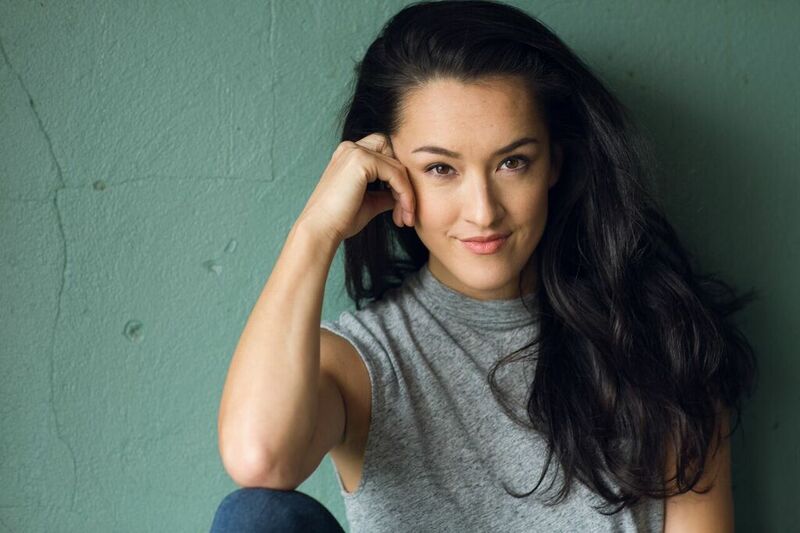 It’s a celebration of women in theatre from both the creative and business fields. 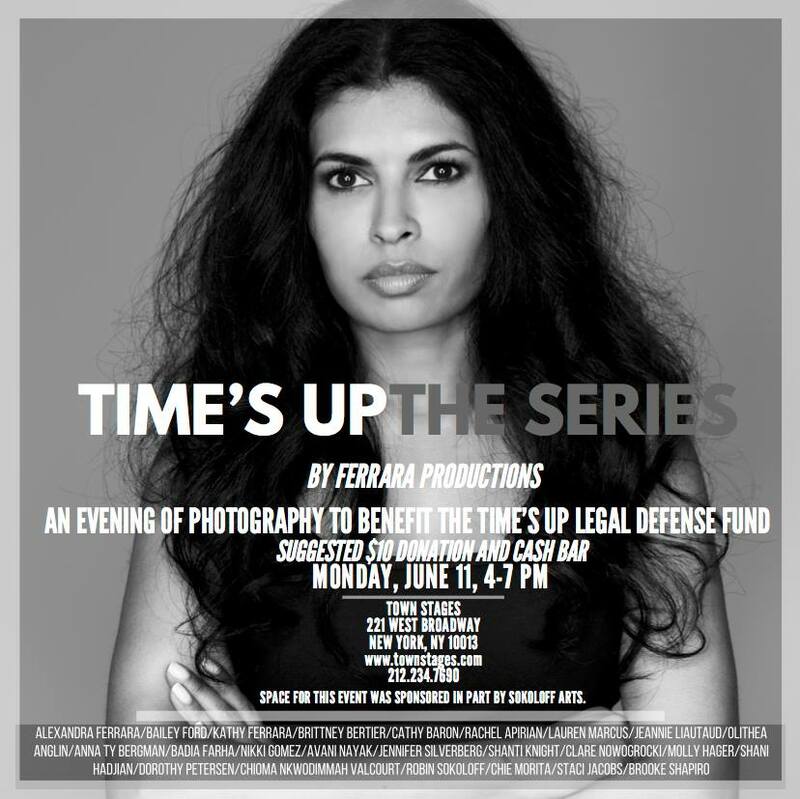 Time's Up: The Series, an evening of photography to benefit The Time's Up Legal Defense Fund, will be showing on Monday June 11th from 4:00-7:00pm at Town Stages in Tribeca! 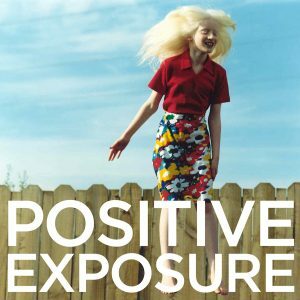 The exhibit will feature portraits of incredible women from all over the country photographed by some of the most uniquely talented female photographers in the business. America's Sweethearts CD Release Party at Town! Join us for an evening of live music, drinks, dancing, special guests, and the long-awaited release of our CD! This fundraising event will also include a raffle and a silent auction. You could win a private in-home Sweethearts concert, 2 VIP Legend Suite Yankees Tickets, a spa package...and much more! Since 1977, The Crime Victims Treatment Center has been helping survivors of interpersonal violence heal. Our support comes in the forms of crisis intervention, individual and group trauma-focused therapy, legal advocacy, complementary therapy and psychiatric consultation. We are available from the moments following an assault, all the way through the culmination of a survivor's healing process. All of our services are confidential and completely free of charge. GOTHAM ROCK CHOIR (GRC) is New York City’s first choir devoted exclusively to the performance of Pop, Rock and Soul music.Founded in 2009, GRC was formed to provide an outlet for vocalists of all levels and backgrounds to explore contemporary music in a supportive and fun environment, to provide an alternative to the city’s many traditional choirs, and to bring a much-needed sense of “cool” to choral singing. Sokoloff Arts (501c3) proudly joins the NYC Mayor's Office of Media And Entertainment, WNYC, New York City Department of Cultural Affairs, City Council, the New York State Council on the Arts, and the New York State Legislature, the Stavros Niarchos Foundation, Amazon Crossing, Amazon Literary Partnership, New York Community Trust, and the Embrey Family Foundation in support of the PEN World Voices Festival of International Literature. 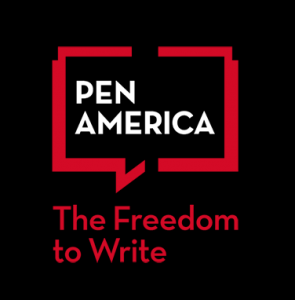 PEN World Voices is America’s premier international literary festival, attracting the best known writers from across the globe. We wanted to create a place that felt tailor-made for girls like us. A place where we could fall in love with everything and actually afford it. A place where the retail staff was our age and cared about the same stuff we did. A place that used every inch of space to support and celebrate female voices. This store is fully stocked with our fave female-run brands, and a generous % of your purchase today goes directly to Planned Parenthood of New York City. Welcome to Bulletin. A store built by women, just for you. Joanna Carpenter is hosting a one-time screening and talkback for her untitled short film that recreates various real-life incidents of harassment and assault. 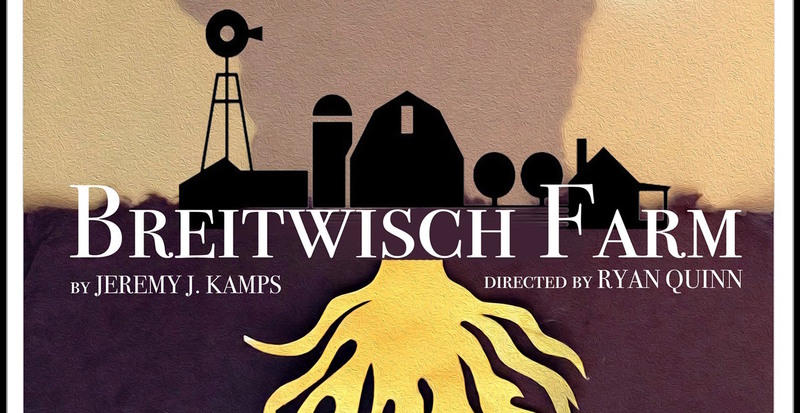 The film presents raw, verbatim scenes based on true stories, captured by a single camera. Deeply personal and painfully visceral, this directorial debut explores the devastating impact of harassment and assault on women of all backgrounds, and will attempt to shine a bright spotlight on the pain and experiences of women. 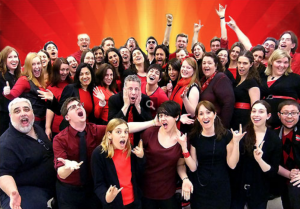 Come celebrate the end of another year through song! 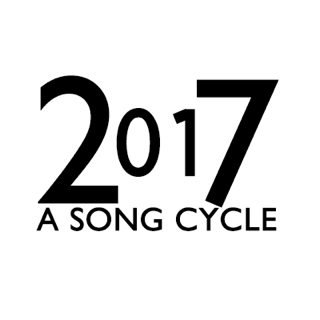 "2(01)7" is a collection of 13 songs that tell semi-autobiographical stories of this past year. From a cappella trios and ukulele-filled duets to mid-show love ballads, 2(01)7 promises catchy tunes full of clever wordplay, and a night of reflection on the past and thoughts on the future. Spots are limited, so you must RSVP in order to secure your spot in the workshop! 4:10 pm // Screening of Aurora Brekke's documentary "Moving Closer to House" (25 mins), a short film about house dance developed out of fieldwork that took place in New York City in 2015 @ Town Stages, 221 West Broadway.